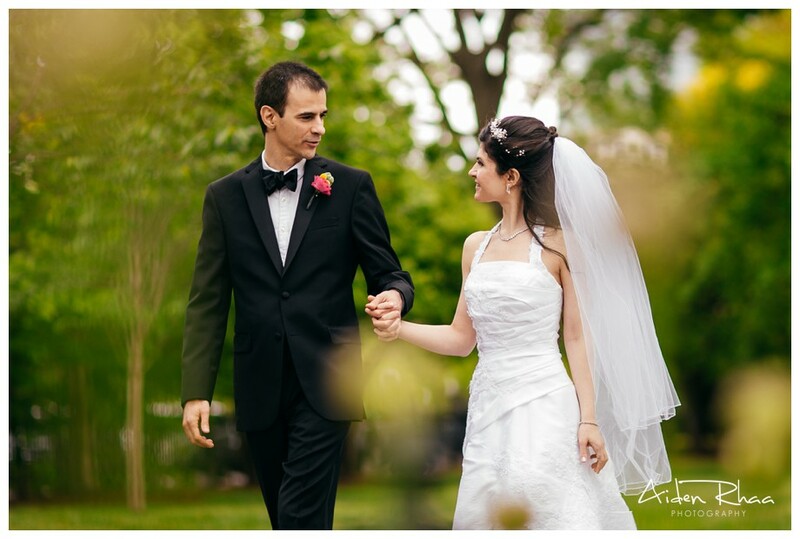 Need a Boston Wedding Photographer? Check out these weddings...! 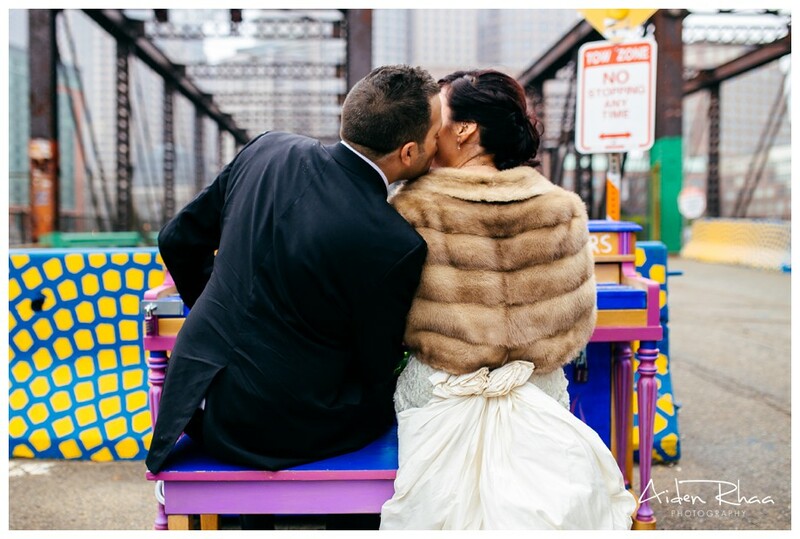 Are we the Boston Wedding Photographers you are looking for? Trying to find that right photographer for your wedding can be quite a challenge with all the choices you have out there. I have put this page together to help you determine if I’d be a great fit for you and your wedding day. 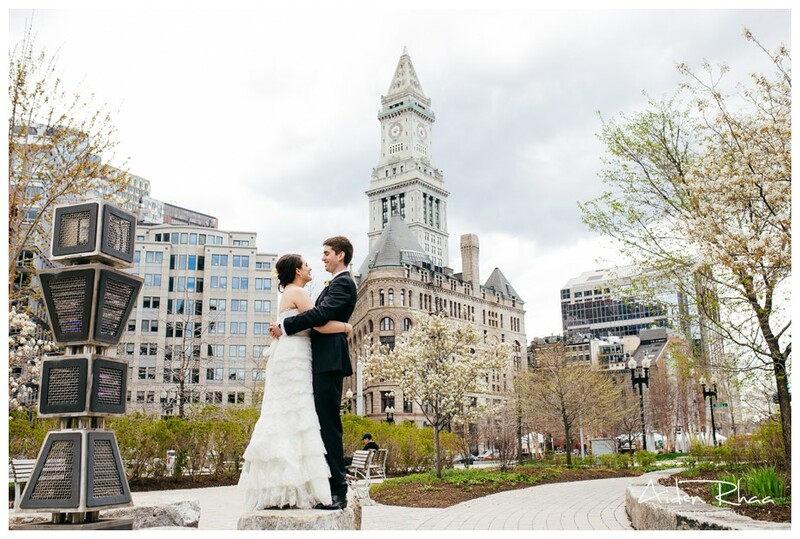 Here, I have listed some of my favorite Boston wedding venues and photos I have taken at those places, giving you a look at some of the best places to get married in Boston. 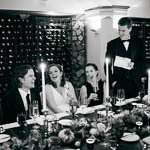 You will find weddings that are large, fun, festive weddings. You will also see weddings that are small, intimate, and emotional. After that, you can read more about my approach & style to see if I’d be a good fit for you as your wedding photographer. Finally, you can contact me to see if we are available and to get all the nitty-gritty details. Four Seasons Boston is a beautiful five-star rated classic luxury hotel in the heart of downtown Boston. The picturesque grand staircase overlooks Boston Public Garden and is a perfect spot for doing the first look and portraits of bride & groom. 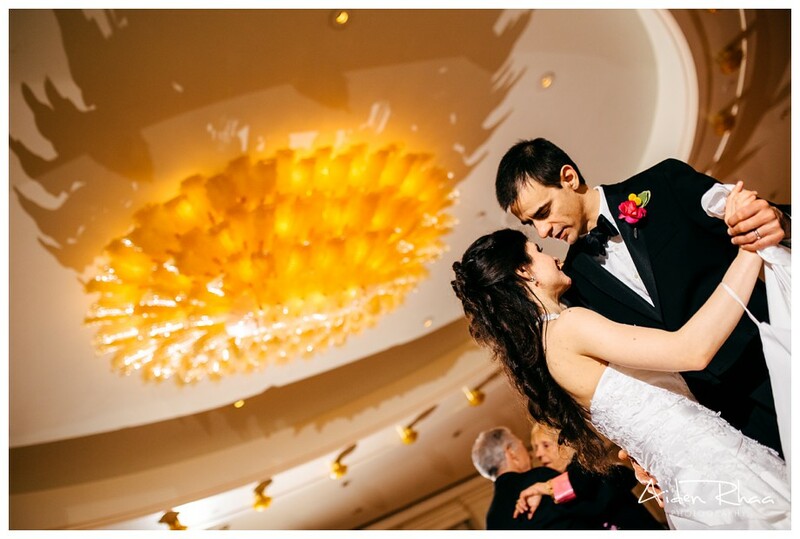 Check out Julia & Paul’s wedding photos at the Four Seasons Hotel Boston by clicking here. 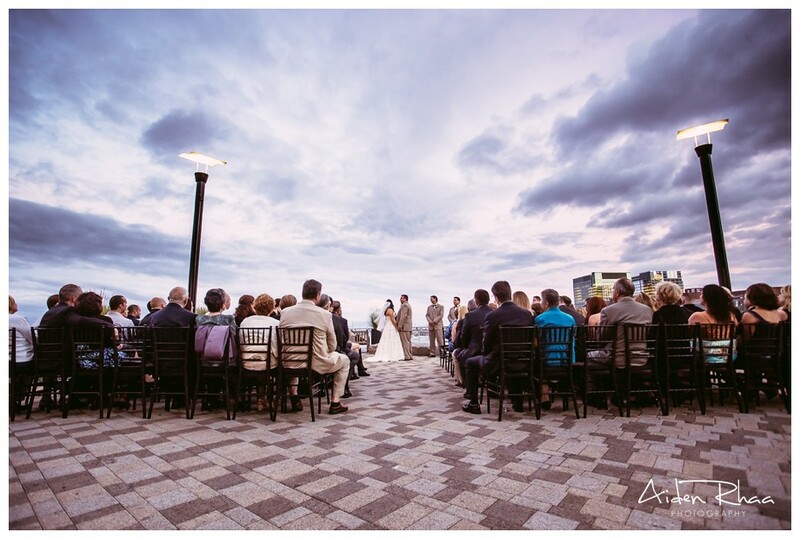 There are many reasons why New England Aquarium is one of the most unique wedding venues in Boston Proper. This venue is awesome for gorgeous sunset wedding ceremony by the water. Cocktail hour is hosted inside aquarium, where guests are surrounded by sea creatures while mingling. Reception is hosted inside their very spacious tent(right next to water). A wedding here is sure to be a fun and memorable experience for everyone. Click here to see more New England Aquarium wedding photos. Boston Harbor Hotel is another one of my favorites wedding venues in Boston. This hotel is recognized by its huge archway on Atlantic Ave. On the other side of the arch, they have Foster’s Pavilion overlooking the Boston Harbor – just perfect for couples who prefer intimate celebrations with their close family & friends. 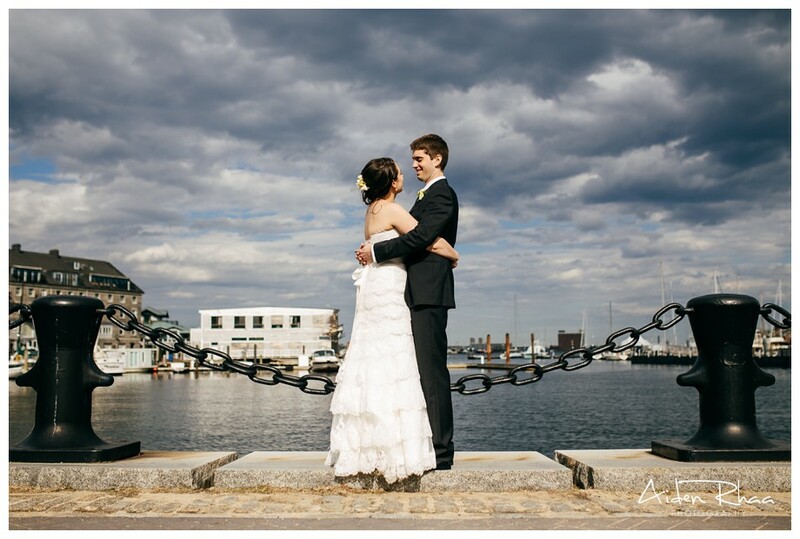 Click here to view more photos of Erica & Rob’s wedding at Boston Harbor Hotel. Seaport Hotel is a huge hotel complex with 5 ballrooms capable of hosting large weddings. One of my favorite things about this location is the city view at night time. They have a bridge that lights up when it gets dark and the city and its thousands of lights make for a great background for photos. 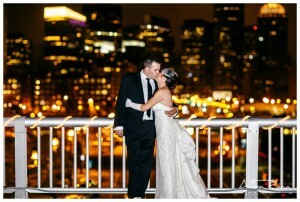 See Jess & Tim’s Seaport Hotel wedding photos by clicking here. Aiden was superb. He met and exceeded our expectations on every level from the first meeting, to the wedding day, to when we received our photos. We couldn’t be happier with the results. He is very gentle and reserved, and I barely knew he was there. Seemingly, though, he was everywhere. I am also amazed by the quality of the images as our ceremony and reception were both in very low light. I love how we never had to pose uncomfortably, and all our pictures look very natural. We absolutely LOVE the photos, thank you so much for all your hard work! Looking through your photos over and over again is an emotional experience -- thank you for so many perfect memories of our perfect day! Throughout the whole process he was attentive, responsive, and professional. And at the wedding, you barely even knew he was there and the pictures are amazing! He catches all of the moments throughout the day that help you relive the candid, funny, and memorable moments. Are you having a Boston wedding? Contact me now to see if I am still available for your wedding day. While I am based in Boston and photograph Boston weddings most often, I also photograph weddings in all of Massachusetts, RI, CT, NH, ME, and beyond.